The majority of alcohol-related harm is attributable to excessive or hazardous drinkers and not those with severe alcohol dependence. Alcohol is the third most significant risk factor for ill health and premature death in the EU, behind tobacco and high blood pressure. Of those who drank alcohol in the week before a 2008 survey, 10% had a problem (ie dependency) and 81% exceeded the recommended daily drinking guidelines. Research carried out with 11–16 year olds in 2007 showed that over half had drunk alcohol, and over half of these had been drunk on at least one occasion. Alcohol has never been more affordable or available. A combination of rising disposable income and stable alcohol prices means it is now 65% more affordable to buy alcohol than it was 20 years ago. It is estimated that we are spending approximately £680m annually in Northern Ireland addressing alcohol misuse. This includes costs to healthcare, policing, probation and prison services, social services and workplaces (through absenteeism). Northern Ireland has seen a notable increase over the past 15 years in both the number of people drinking alcohol and the number drinking in excess of the weekly recommended levels. The change in licensing laws in 1996, the effects of the peace process, and the rapid growth of the leisure industry in Northern Ireland as a result, are possible reasons why consumption in Northern Ireland has increased at a much greater pace than in the rest of the UK. Our drinking is not yet out of control but we are potentially sleepwalking into a major crisis. There is a strong body of evidence to show that making alcohol less affordable has the biggest impact in reducing consumption levels and, therefore, in reducing health and social harms. Attempts to increase the cost of alcohol through levying higher taxes have not been successful because retailers, particularly supermarkets, have tended to absorb the cost of the increased taxes and have sold alcohol as a loss-leader. Focus has therefore shifted to the possibility of introducing a minimum price for alcohol. This would ensure that retailers cannot sell alcohol below a certain baseline cost. The minimum price would be set per unit of alcohol, termed ‘minimum unit pricing’. The PHA has placed its support firmly behind measures proposed by the Northern Ireland Assembly to control the consumption of alcohol by introducing minimum unit pricing and bans on irresponsible drink promotions. We must continue to lobby for local measures to restrict the availability of alcohol. 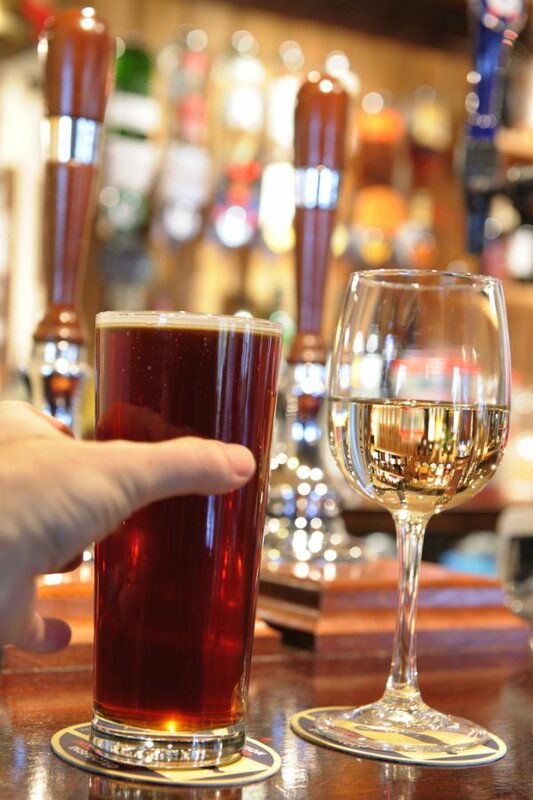 Reducing alcohol consumption will reduce the impact on health and other public services and there has never been a more urgent time to do so, given the increasing pressure on public finances.